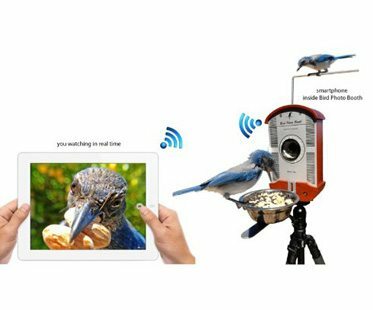 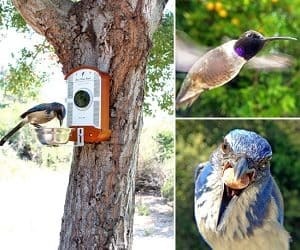 Capture images and videos of your garden visitors with this bird photo booth! 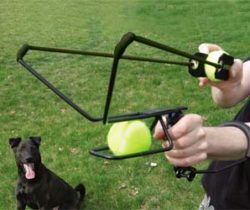 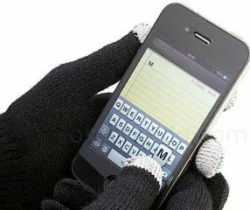 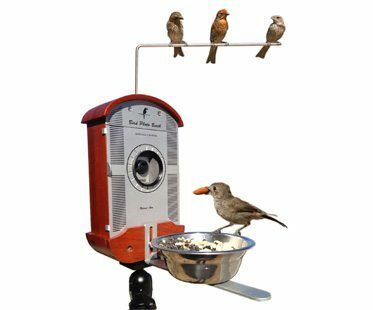 It's designed to hold devices such as your camera or iPhone inside the booth so you can capture some unique footage when the birds come to feed. 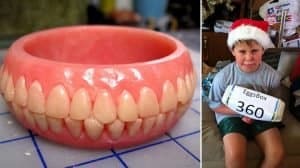 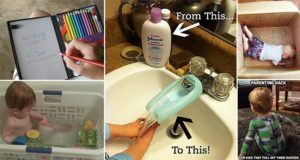 Haha my mom needs this!